One of the first stamp companies I purchased from years ago was Stamps by Judith. The Tree for All Seasons was one of my first purchases. It is still my go to today. On these cards I also used one of their stubbies Heart Candy The sentiment on the first card is also from Stamps by Judith, and the sentiment on the second card is from another stamp set. I cut the hearts out using my Scan N Cut. I made these Valentine’s for my grands. 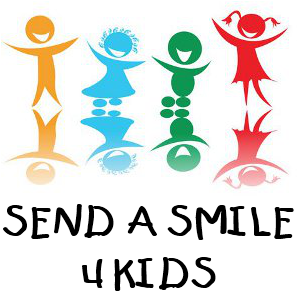 I am also a shipper for Send A Smile 4 Kids and made a few to go to them as well. Thanks for stopping by. Be Blessed.